Pasa is approximately 17 years old. A man from northern Uganda purchased her as an infant from a Congolese wildlife trader. Knowing that he had broken the law, the man turned her over to the Uganda Wildlife Education Centre in Entebbe, Uganda. She arrived at the Sanctuary when she was 6 months old, and required 24 hour human care until she was strong enough to join the juvenile chimpanzee group. Pasa is one of my favorite chimps, and she has such an engaging personality. 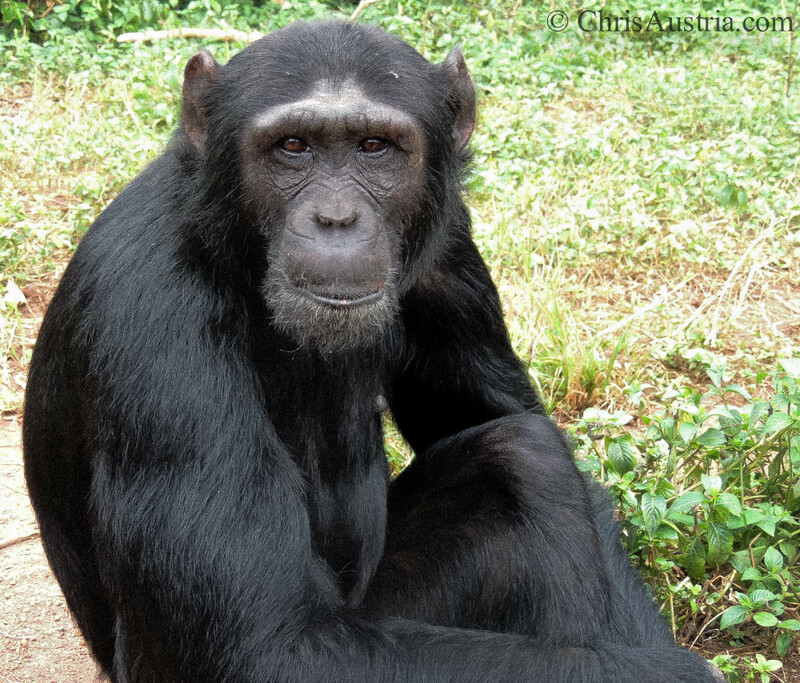 Visit http://www.ngambaisland.org for more information about the work that we do in chimpanzee rescue and conservation.